Be radiant in the ML Monique Lhuillier™ Crepe Jumpsuit with Slits. 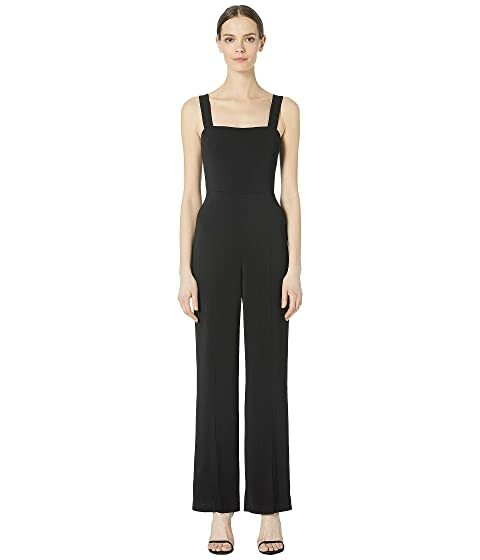 We can't currently find any similar items for the Crepe Jumpsuit with Slits by ML Monique Lhuillier. Sorry!